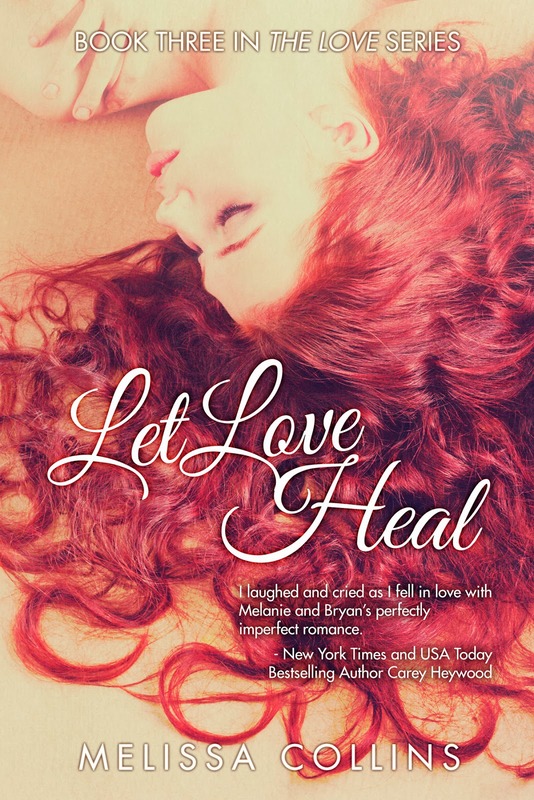 B's Beauty and Books: Let Love Heal Release Day Event & Giveaway!!! Let Love Heal Release Day Event & Giveaway!!! I've always been an avid reader. Majoring in English Literature was a no brainer. Becoming a teacher and instilling my love for reading into my students was also a no brainer. I've spent the last ten years teaching and I've loved (mostly) every minute of it. When I was home on maternity leave for my third son, I discovered a new genre that sparked my creativity. My passion for writing sprang from my love of reading and once I knew I had a story to tell, I couldn't wait to get it out there. I only hope that my readers enjoy reading my story as much as I enjoyed writing it.